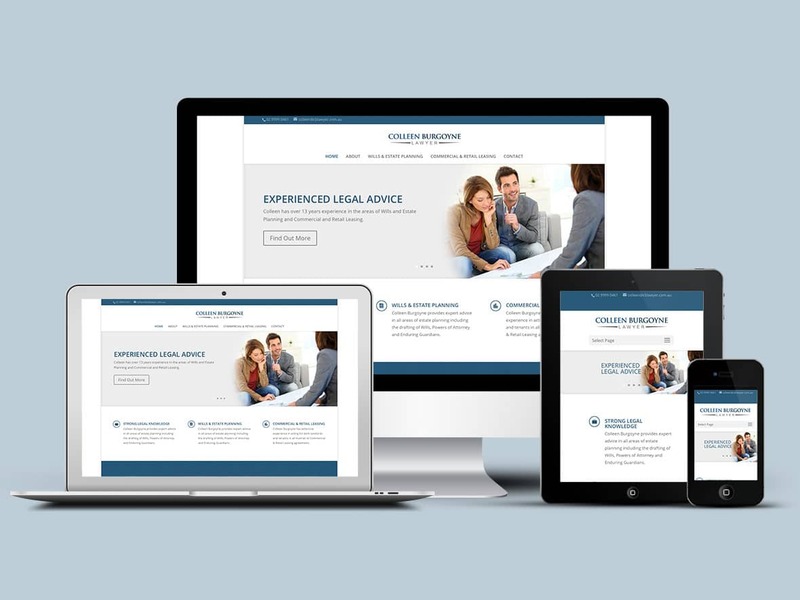 Is your law firm in need of a new website? 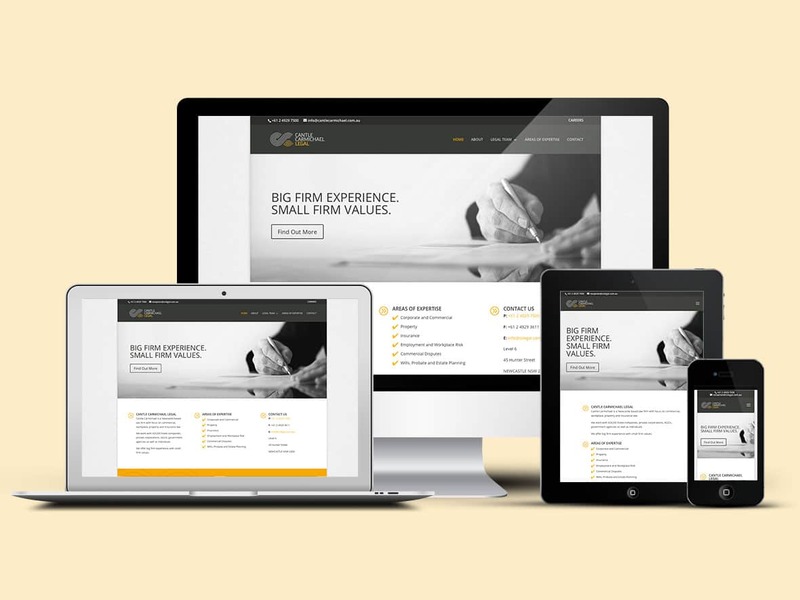 Pixel Fish can deliver your legal business an elegantly designed website to maximise your online presence. 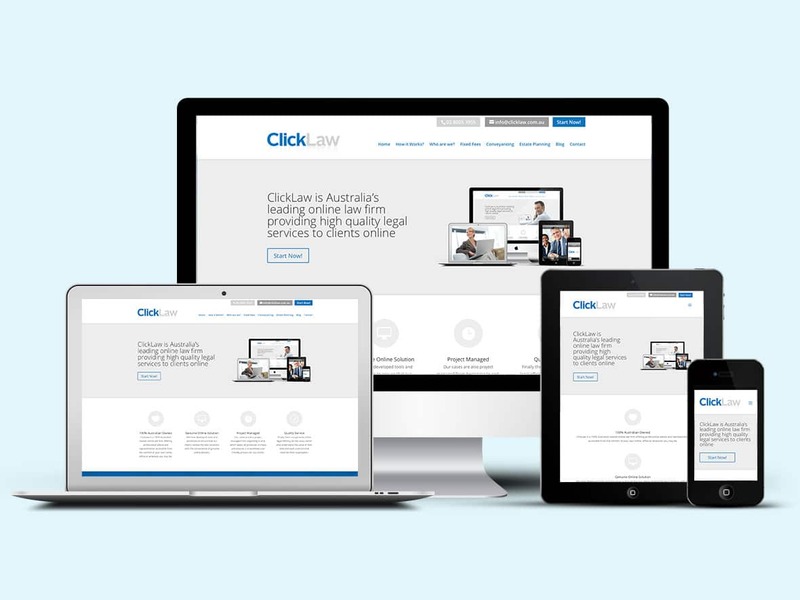 We believe your website is a living, breathing digital reflection of your legal practice. To stand out from the crowd, your website must showcase your business in the most professional and trustworthy manner. Best of all, our websites are backed up by friendly training and support to ensure you make the most of your website once it is launched. The team at Pixel Fish have been an absolute pleasure to deal with throughout my company’s website build. I am thrilled with the results and would recommend Pixel Fish to any business looking for a new website. They have excellent processes in place all designed at making it easier for the client and provide you with clear instructions as to what you need to do and are always very friendly, responsive and easy to deal with throughout the process.